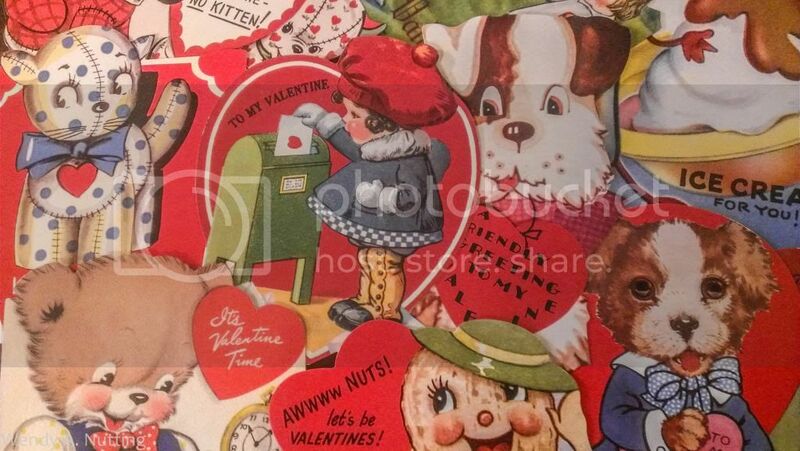 This year I sent out a few valentine's, it brought back so many memories of picking out special cards and giving them away in grade school, I always loved that tradition. This also helped me achieve my 2014 goal of sending more handwritten notes, which I really want to do more of. Tonight we are having a quiet dinner at home, which is exactly how I like to spend Valentine's Day, tucked in and cozy. 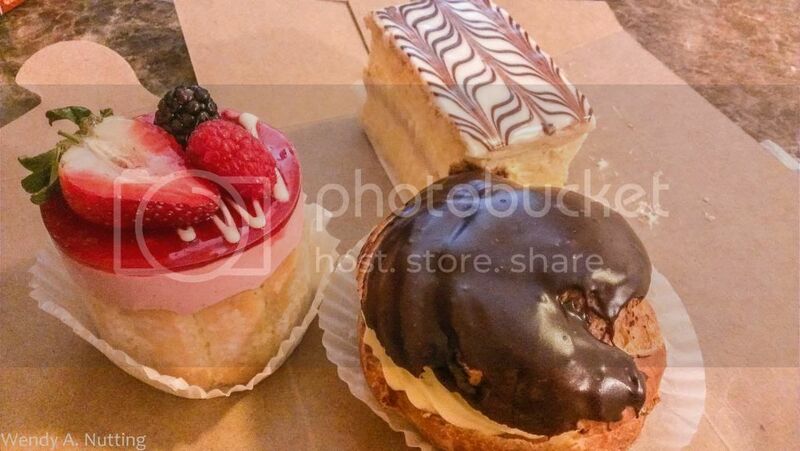 And because our oven broke this week, I stopped by the French Bakery for a few Valentine sweets for my Sweetie. And remember you don't need a "mate" to give love to, everyone can use a bit more love in this world. So be generous and give it away, it comes back in bucket-fulls so toss it around like confetti and watch the magic that unfolds. And here is a little Matt Brown Valentine for you all to enjoy!